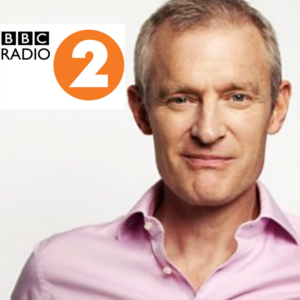 Listen to Paul Checkley, Clinical Director at Harley Street Hearing on Jeremy Vine show on Radio 2. Paul was asked to talk about acoustic shock syndrome after the landmark High Court judgement on hearing damage from loud music. This will have implications about the risk of hearing damage for musicians all over the country. Copyright © 2019 Musician's Hearing Services.